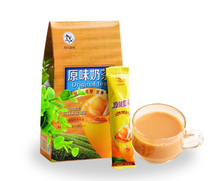 Free shipping,Milky Tea 150g, health food, black tea, sweet tea, the most popular drink.tea whit milk. and ancient nature gift with the worldwide friends.And then,the mountain people's life will be improved. We' re in holiday for Chinese New Year now! So from today only accept orders, and all orders will shipped after 16th Feb.,2016. Thanks for your understand!!! As all knowns, Chinese New Year is coming. All staffs of us will have a holiday from 01/29/2016--02/15/2016. The orders before 01/29/2016 will shipped normaly before our holiday. Orders during 01/29/2016--02/15/2016, should be shipped on 02/16/2016. In Chinese New Year, as long as you order, we' ll give you a Chinese Red Envelope together with a Chinese knot, means that Bless, Good health and Peace! 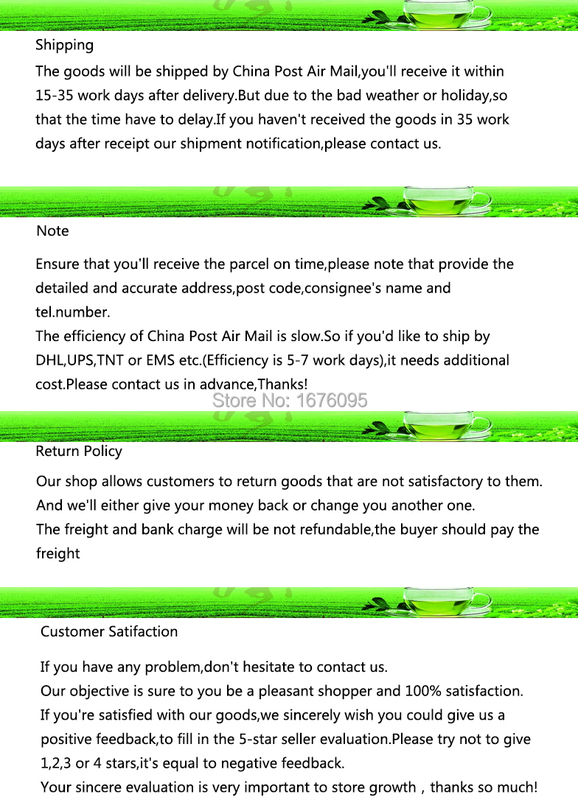 Wish you to have an advanced purchase plan ! And wish you all to have a happy Chinese New Year!!! 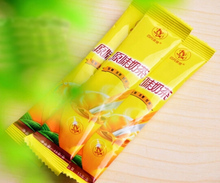 As soon as you buy any one product from our store, you could get one FREE beautiful Chinese Knot. Donâ€™t hesitate, just do it! 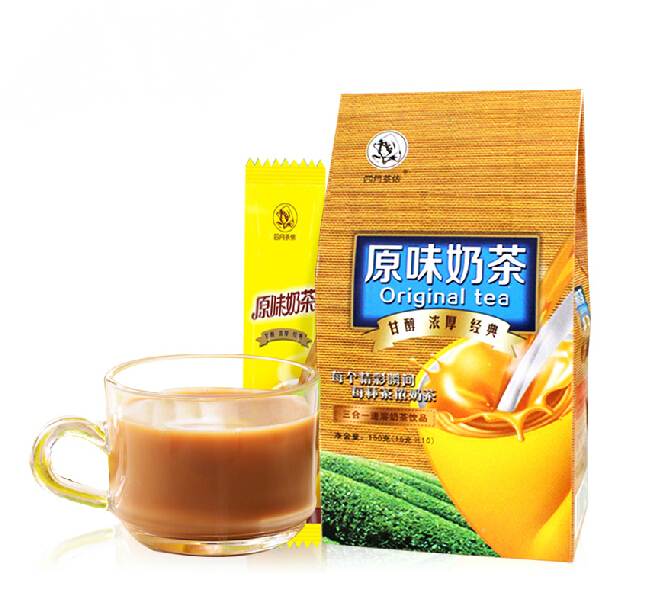 Milky Tea 150g, health food, black tea, sweet tea, the most popular drink.tea whit milk. 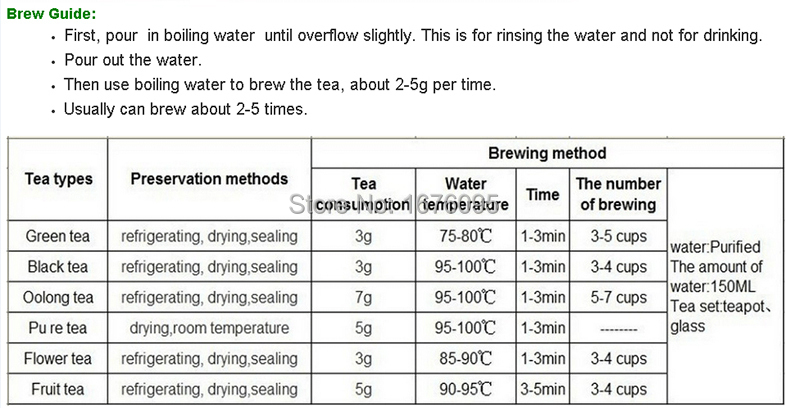 Milky Tea 150g, health food, black tea, sweet tea, the most popular drink.tea whit milk.Milky Tea 150g, health food, black tea, sweet tea, the most popular drink.tea whit milk.